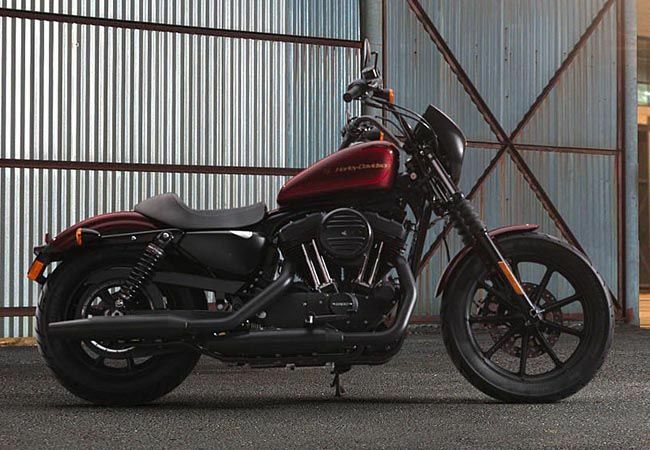 A wide front end and chunky 16-inch tire give the new Harley-Davidson 1200 Custom a strong and contemporary stance. 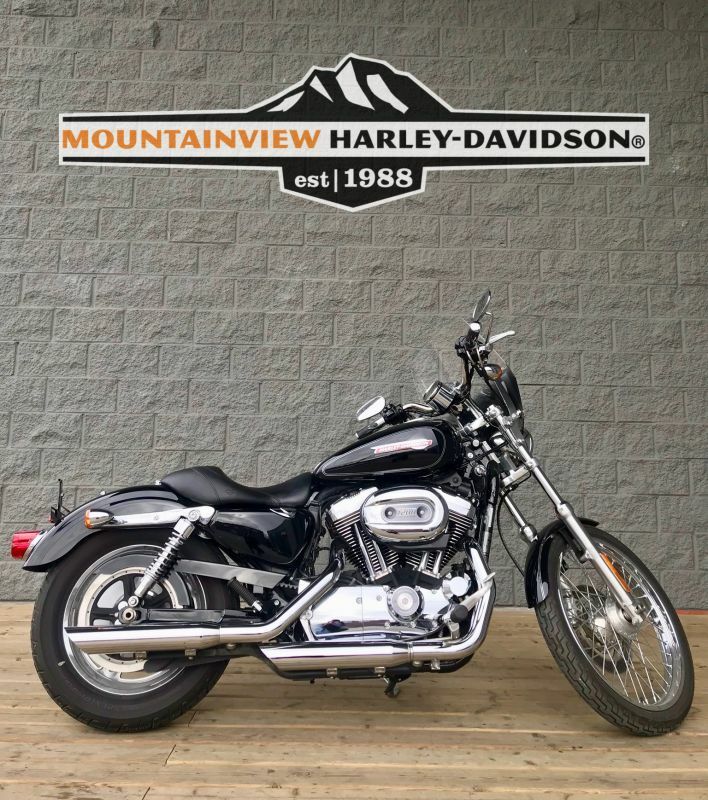 Introduced as a mid-year addition to the 2011 Harley-Davidson model line-up, the 1200 Custom features new wheels, a pull-back handlebar, and a reshaped LED tail lamp. 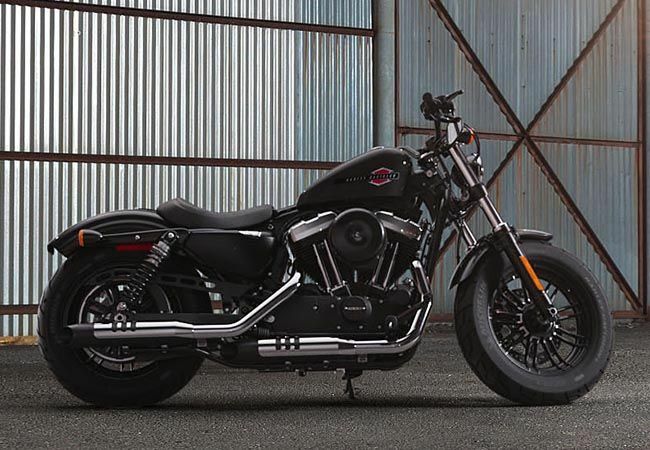 While these elements combine to give the 1200 Custom an exciting new look, the 1200 Custom also debuts H-D1 factory customization, a new opportunity that allows the customer to choose from seven option categories to optimize fit, function and style. 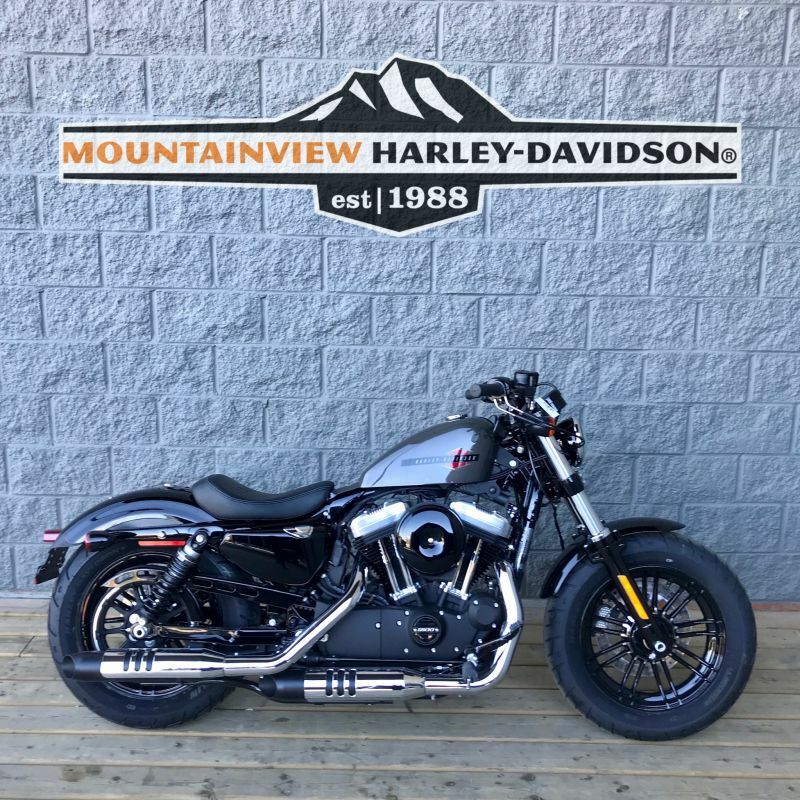 By selecting from available factory-installed wheels, handlebars, seats, paint, foot control position, security system, and engine finish, the customer can create a 1200 Custom that is a truly personalized motorcycle. 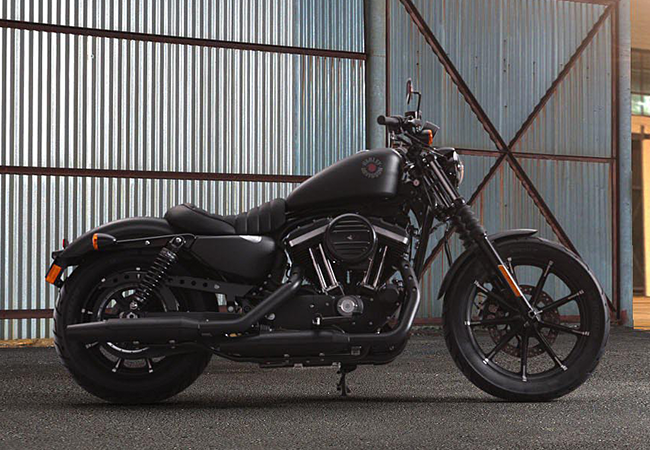 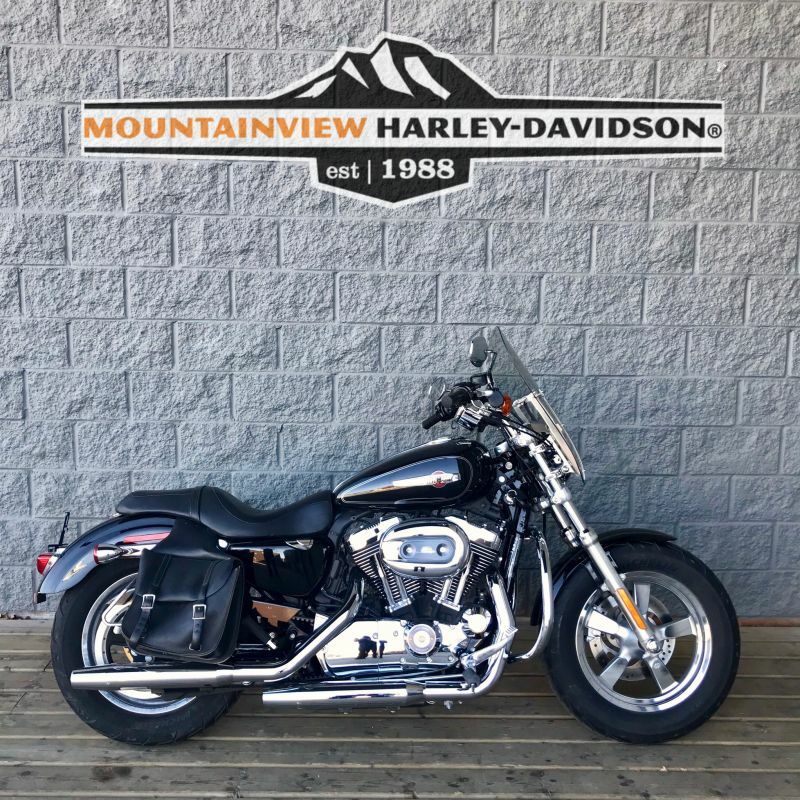 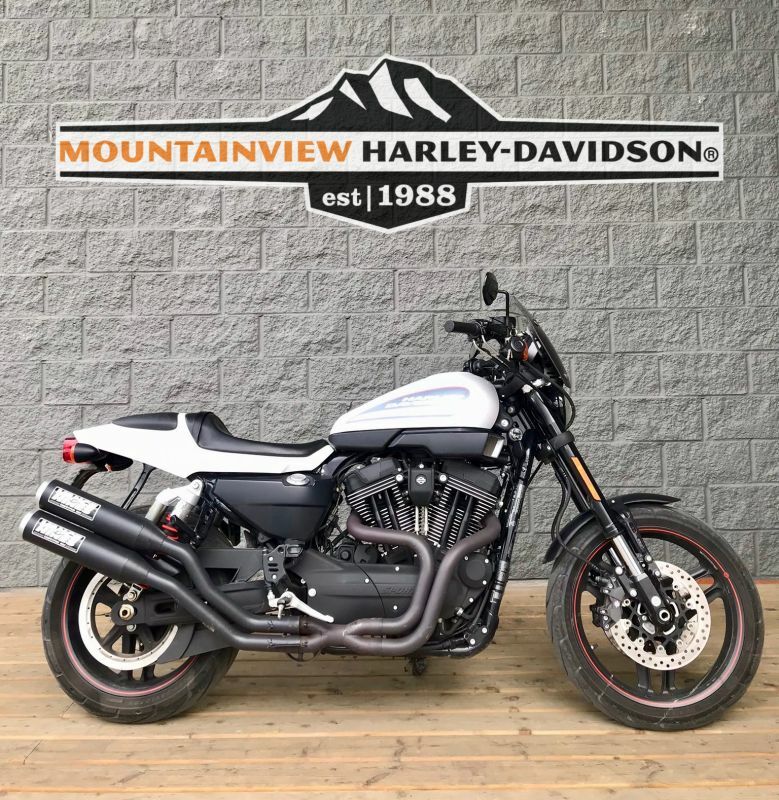 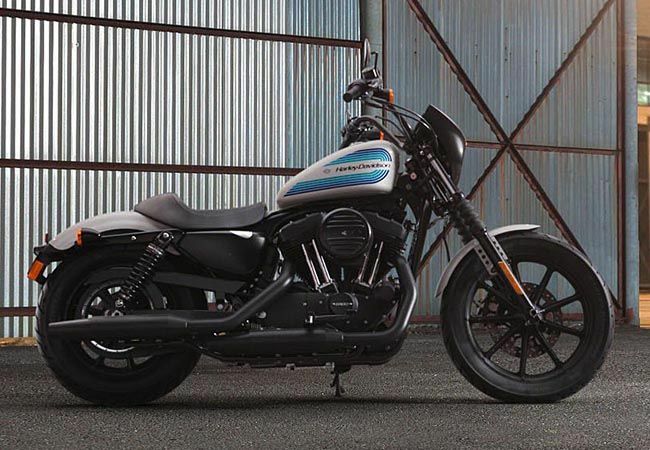 The 1200 Custom offers a new look but is Sportster to the core, while offering a combination of bold styling, nimble handling and the irresistible beat of American V-Twin performance.